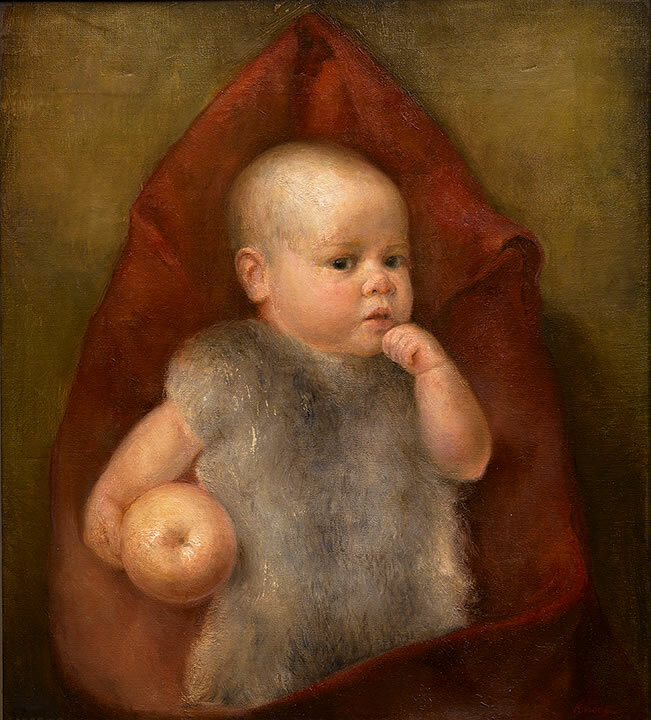 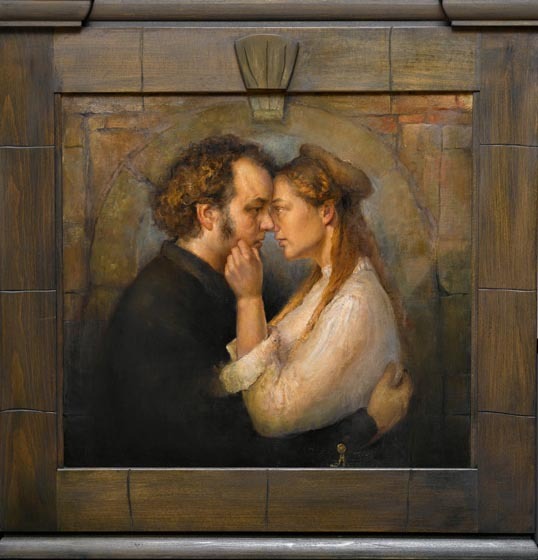 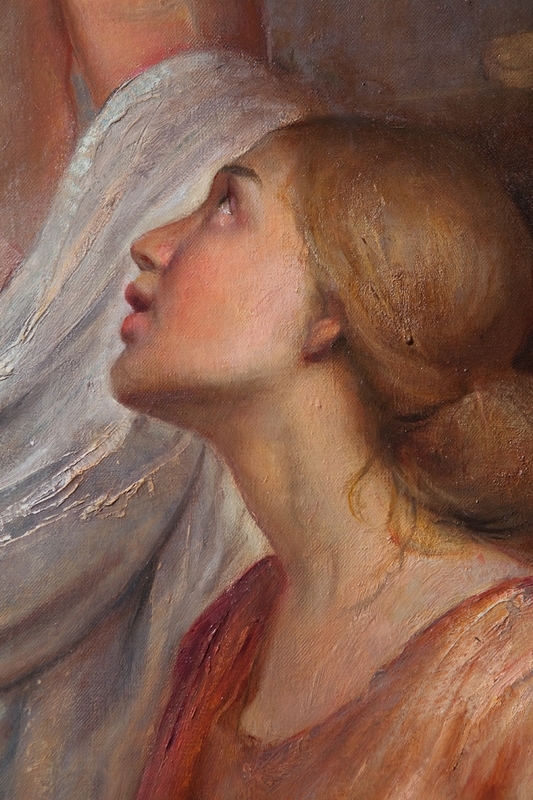 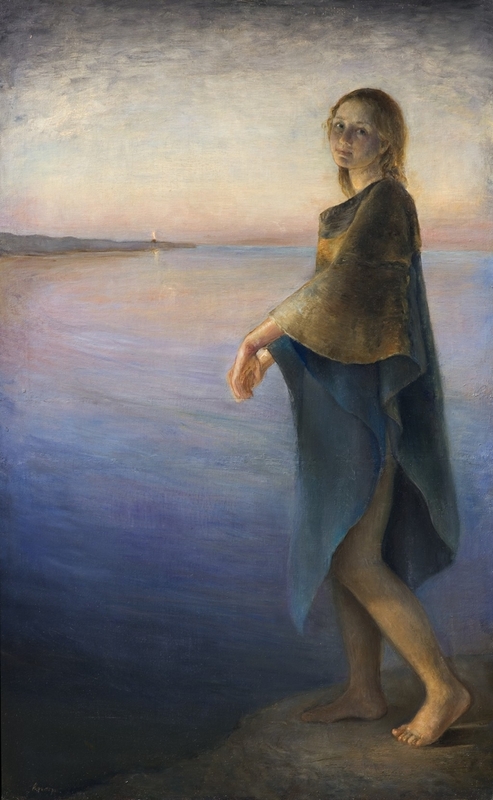 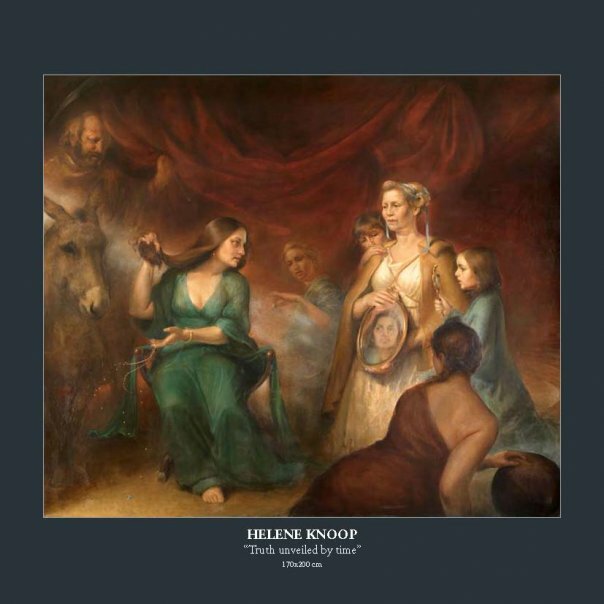 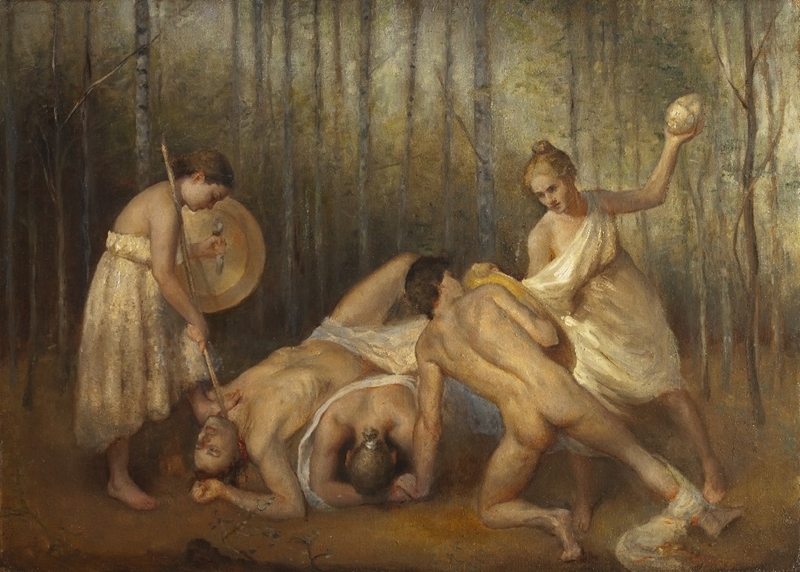 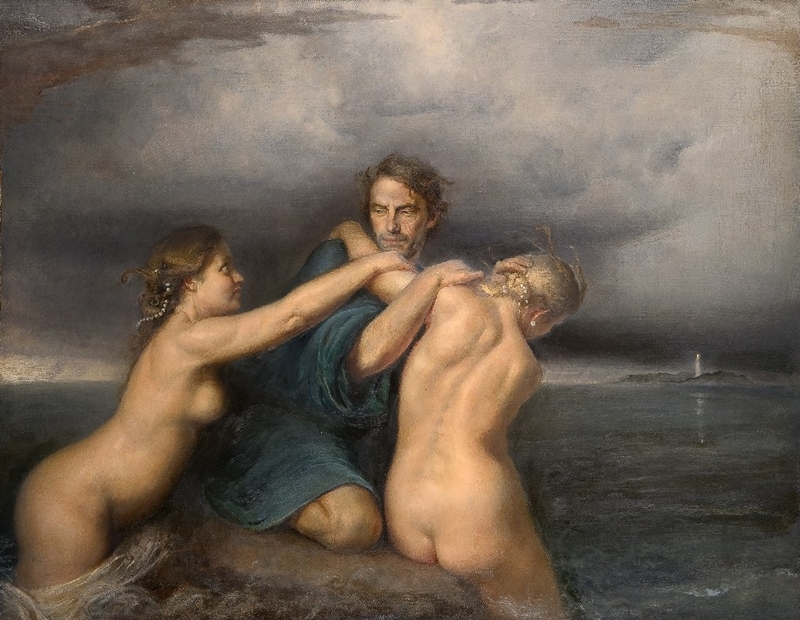 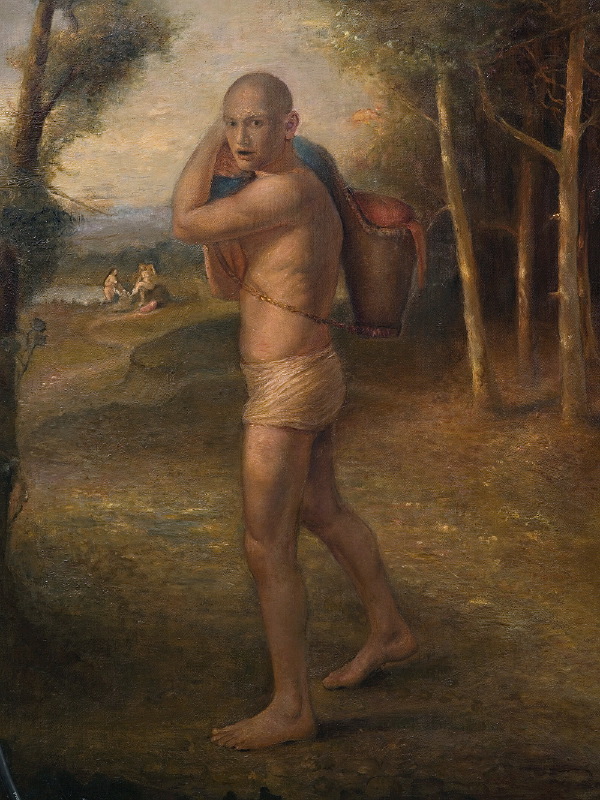 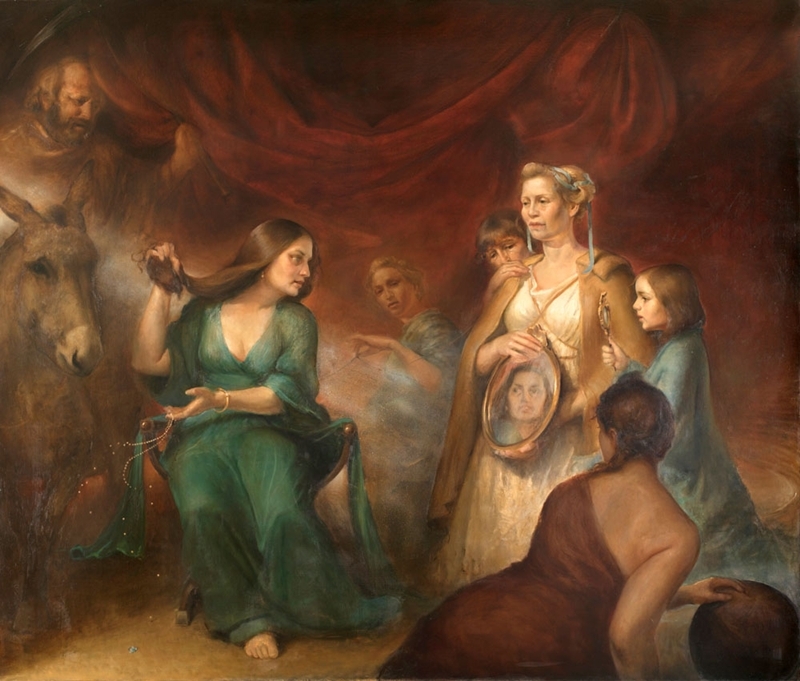 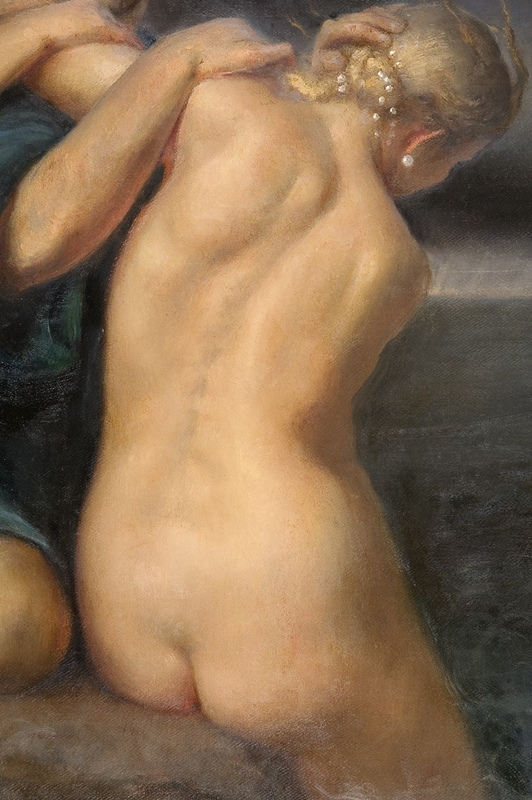 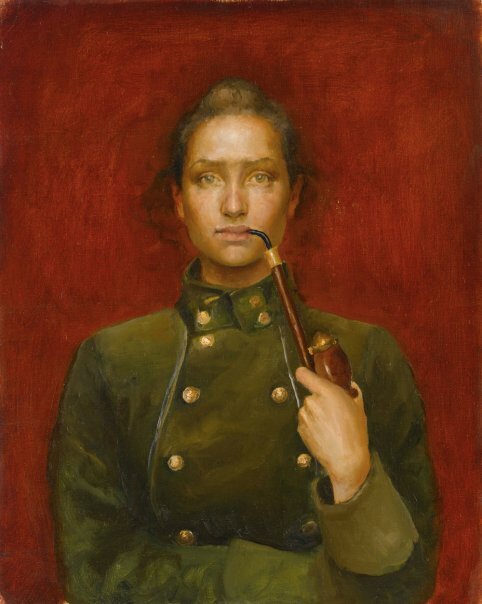 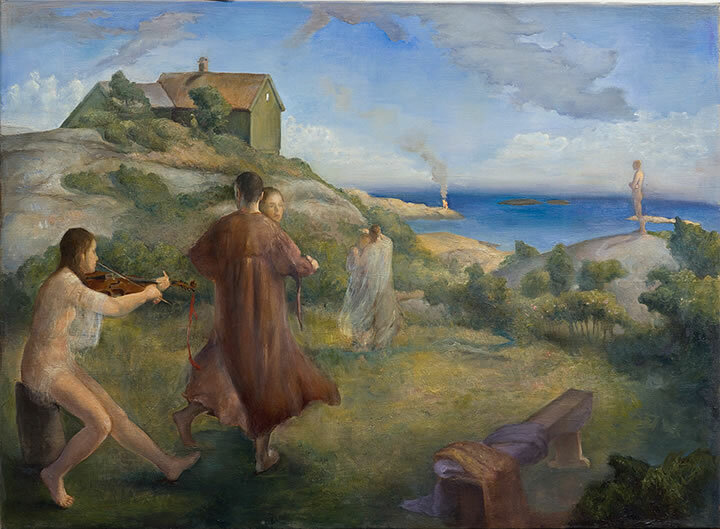 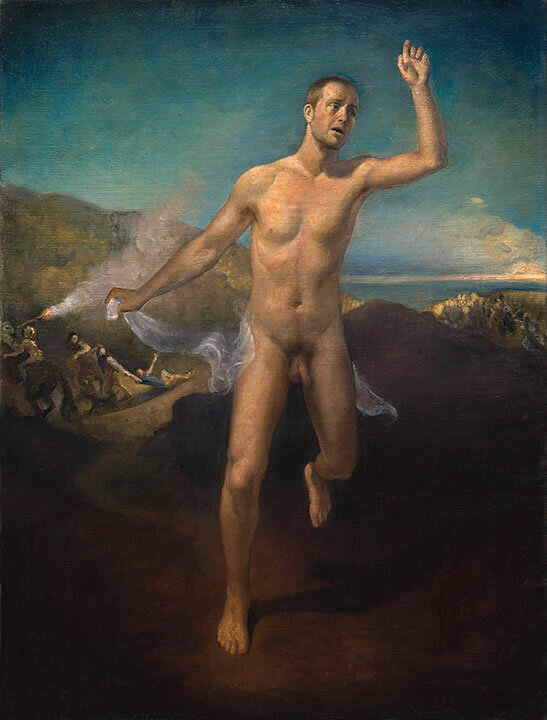 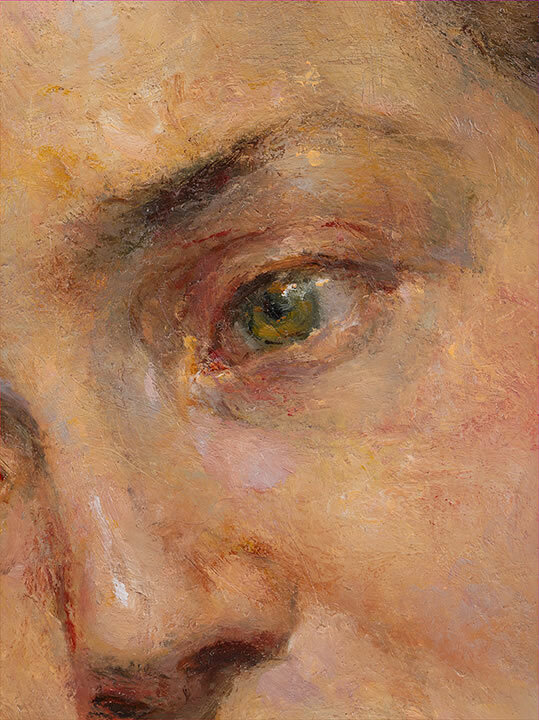 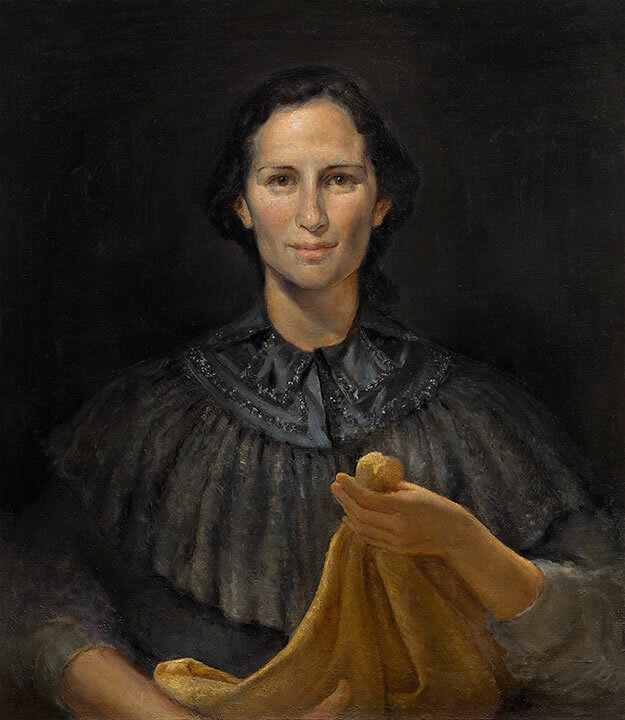 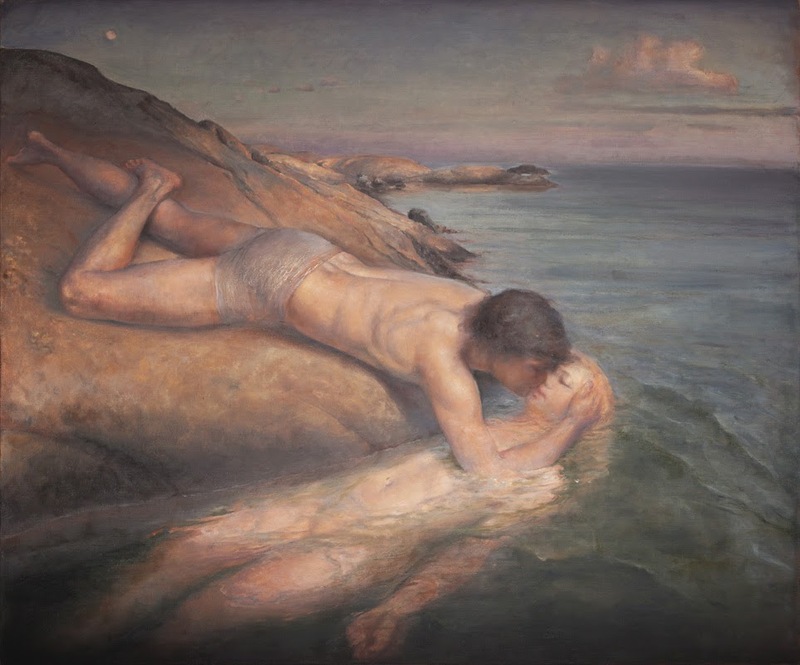 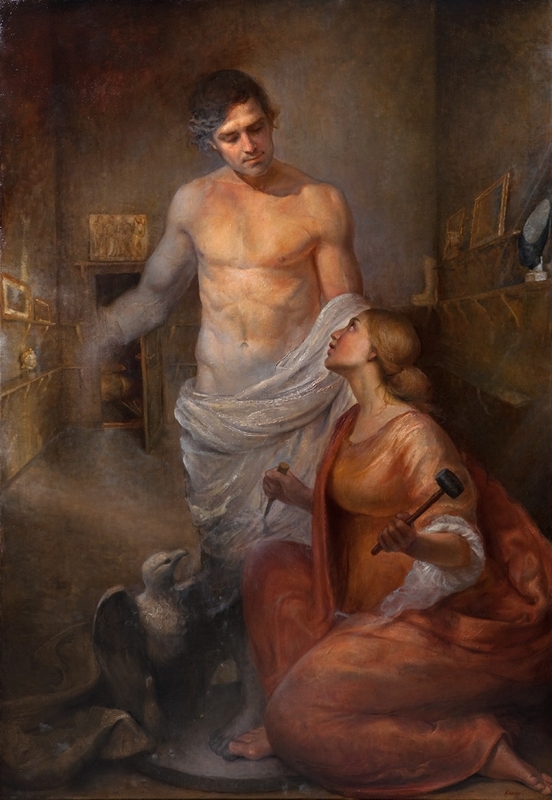 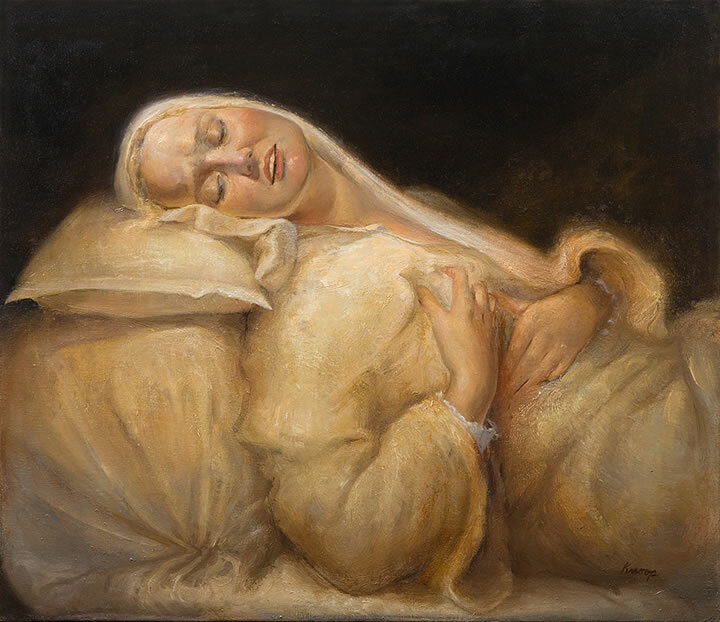 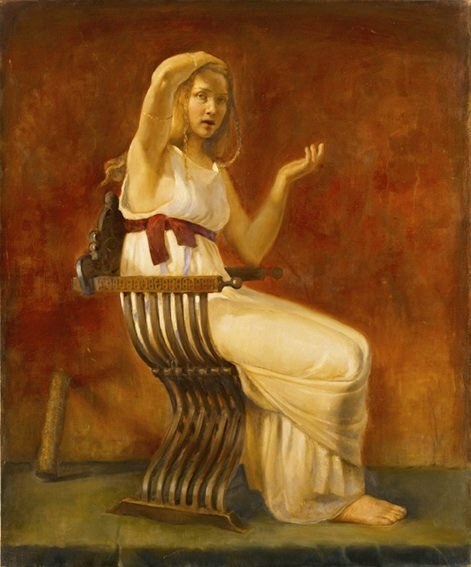 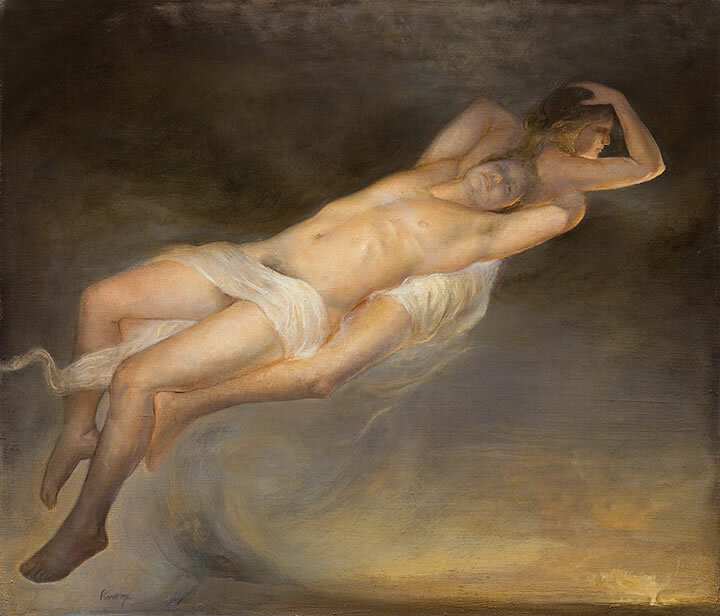 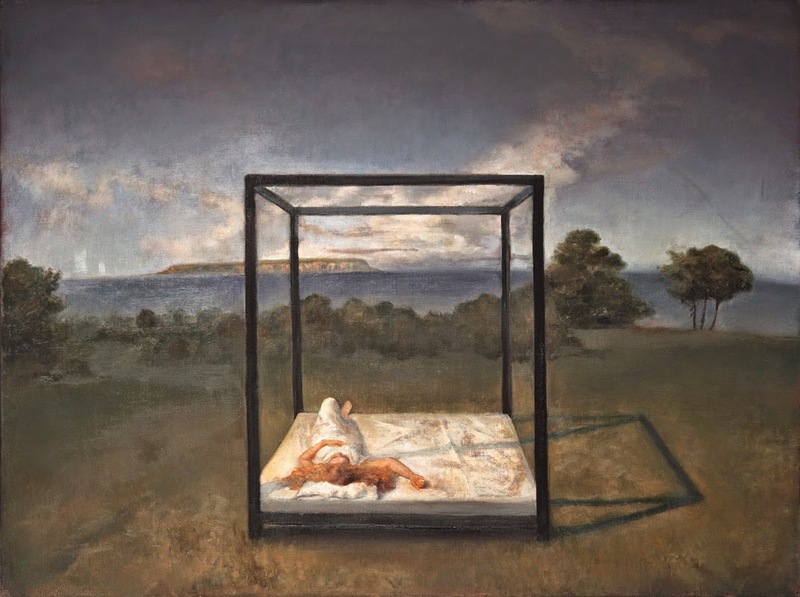 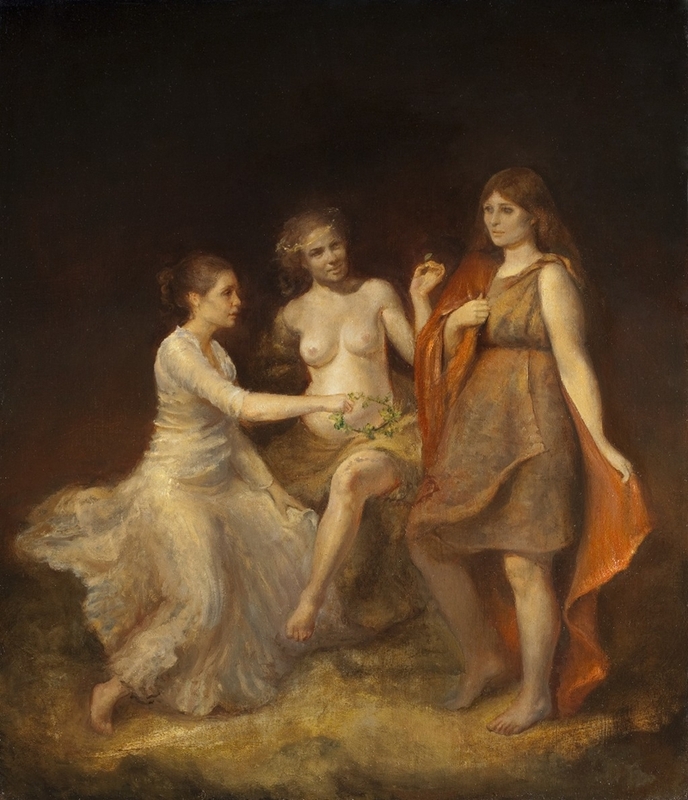 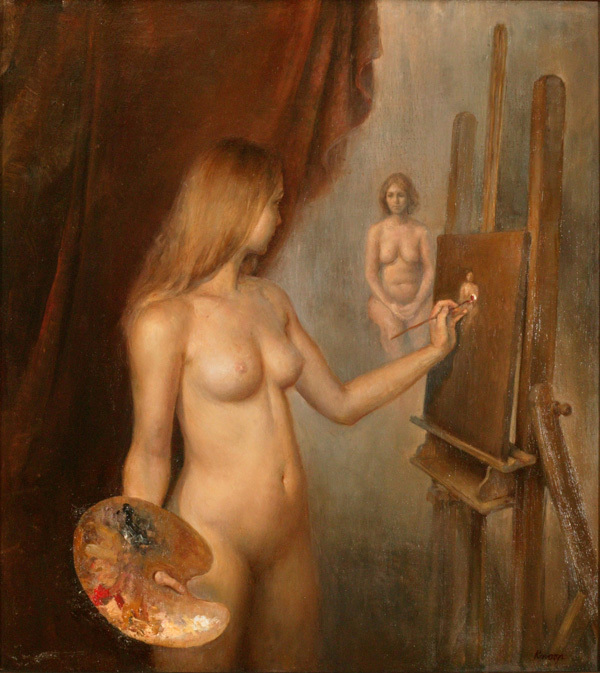 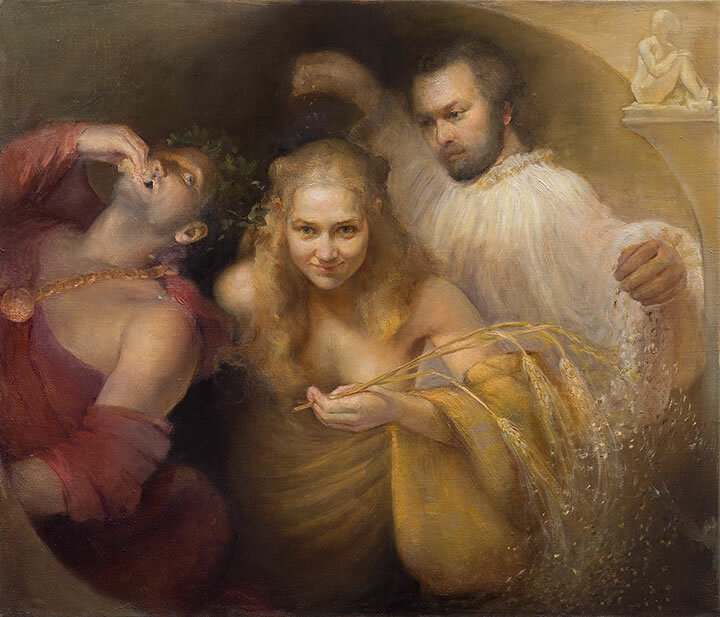 Helene Knoop has studied under Odd Nerdrum and became part of the renowned “Nerdrum School” where philosophical ideas are as equally important as the handcraft. 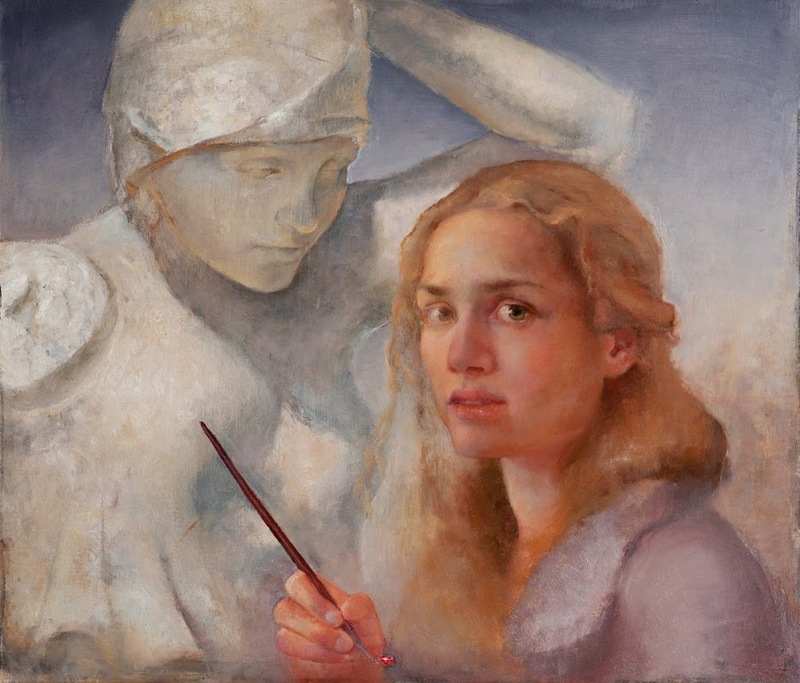 She is a painter who values sincerity and handcraft above irony and originality. 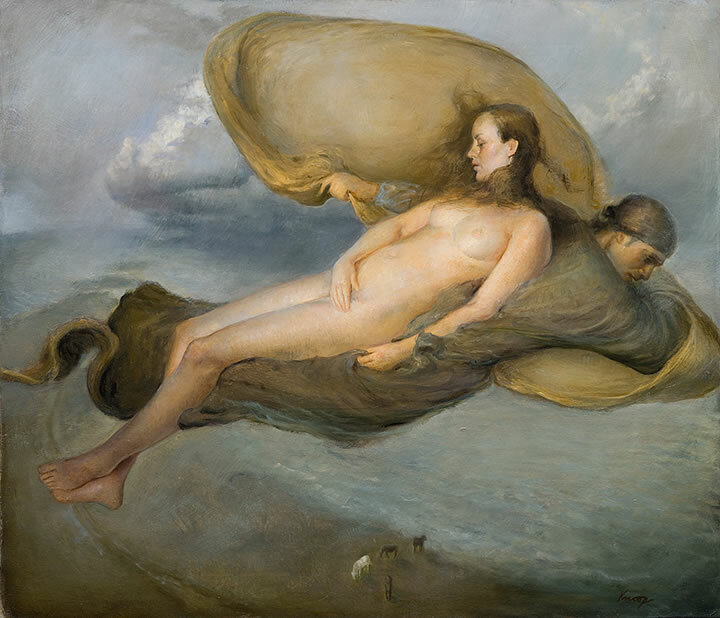 And her paintings are for everyone and for eternity. 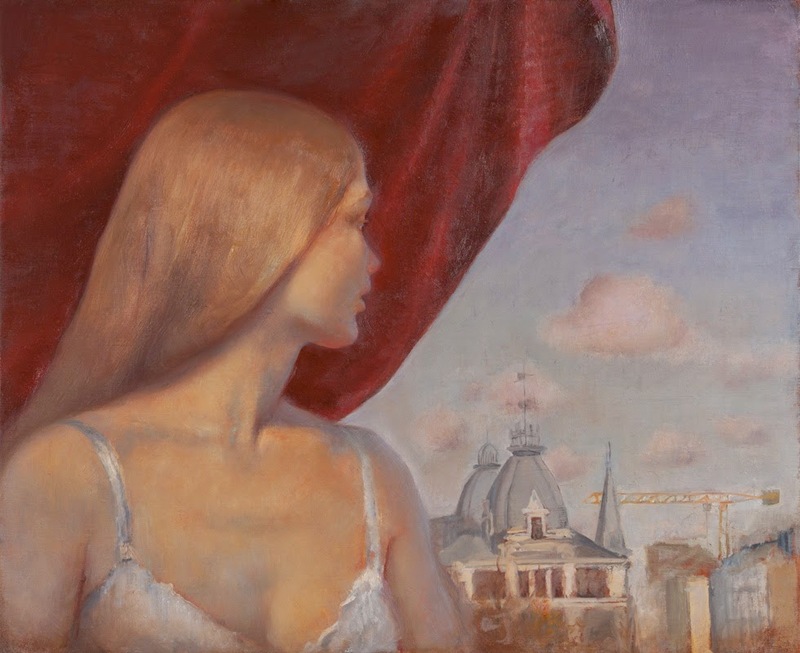 A six-pages article showing her work and interview was published in the flight magazine, Scanorama in 2004. 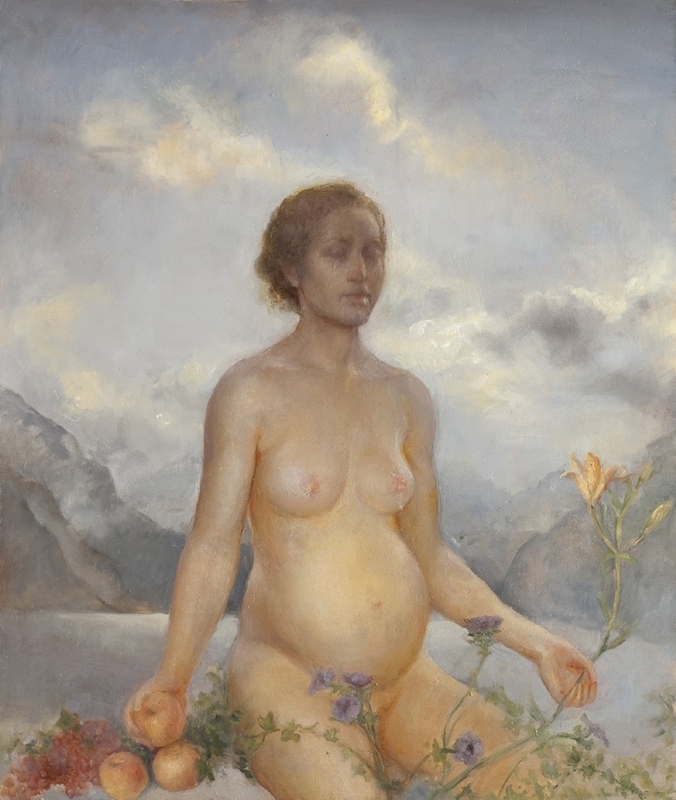 Good sales results and publicity have been achieved at her solo-exhibitions. 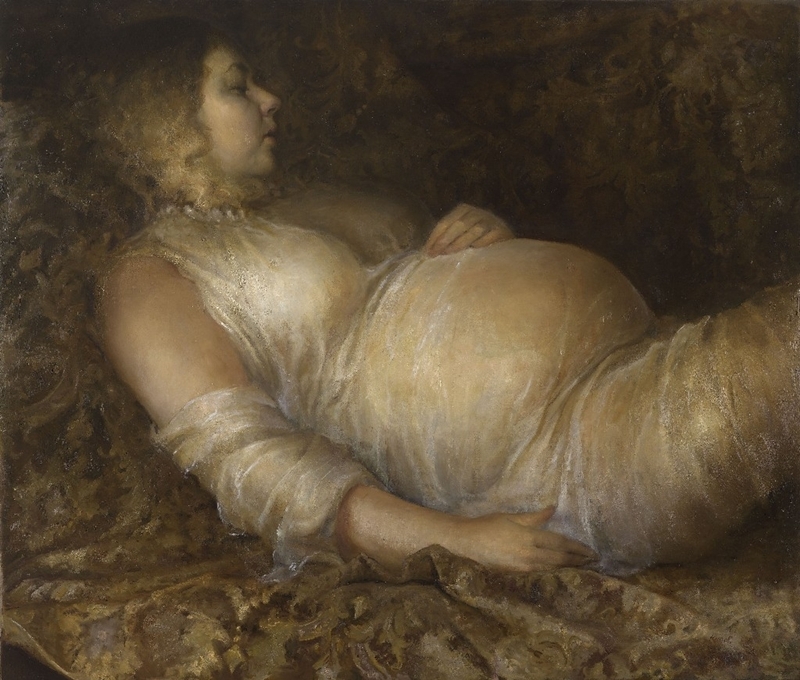 Her last solo show was in 2005, at Amells Gallery in London. 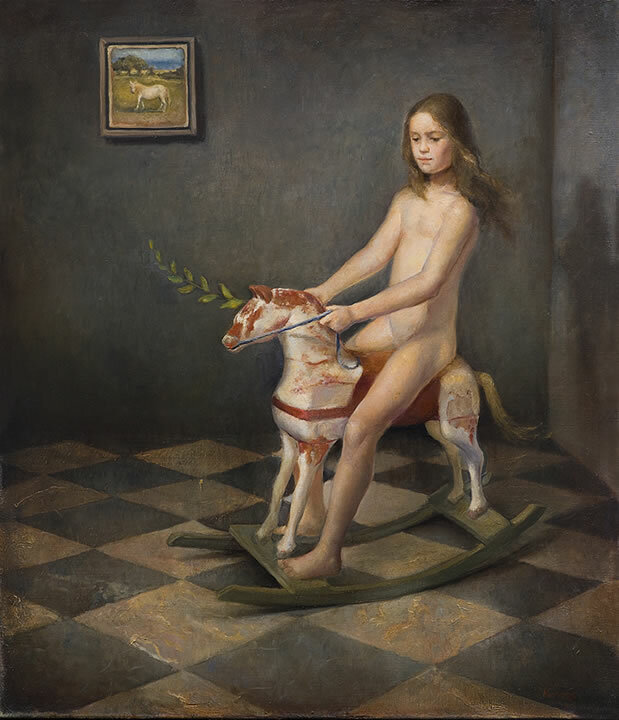 In Helene Knoop’s pictorial universe we are confronted with an aesthetic which is in sharp contrast to what today is considered “True Art”.